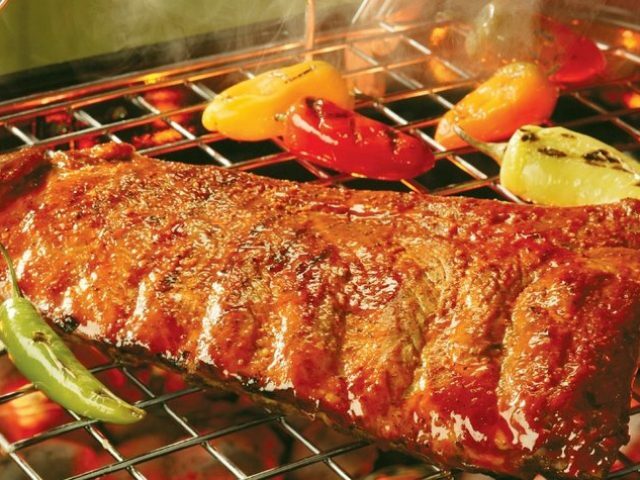 Our mission here at Mickey’s CMB BBQ is to give our customers the best experience that we can provide. 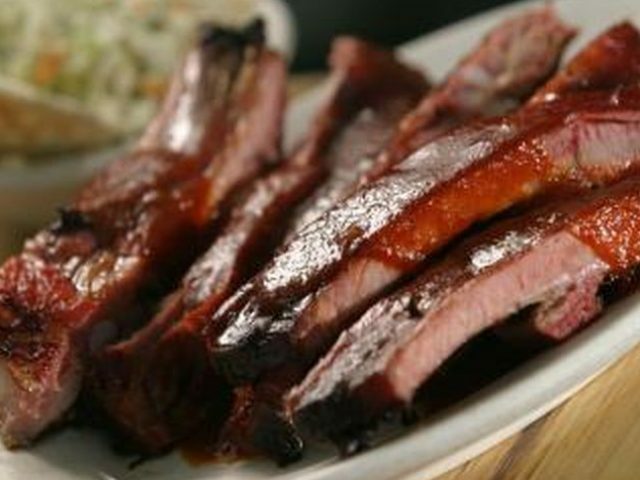 We have awesomely slow Hickory Smoked Meats and bodacious home-made sides. At Mickey’s CMB BBQ our services consist of selling our sauces , Hot or Mild, in a 19oz durable plastic bottle. We offer a full menu when you come in and dine with us, or if you prefer, take out one of our family packs to go. We also custom smoke USDA meats for our customers. Tender juicy meats, smoky flavors, and nice savory sauces. There’s nothing like a good barbecue. Taste the barbecue around Hot Springs and you’ll find yourself wondering why you waited this long. 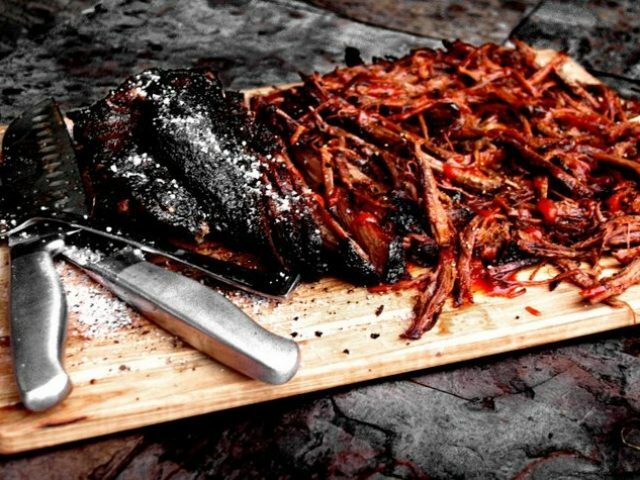 Check out the best barbecue joints around Hot Springs below.